e-mail and we will respond urgently. 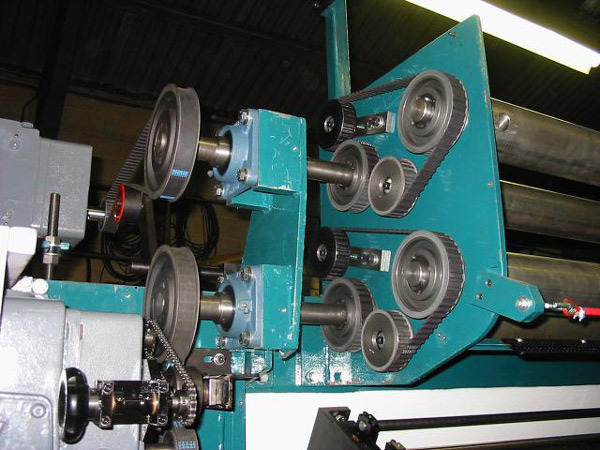 Danley convert all makes of tufting machines from loop pile to cut pile, cut to loop, modular and individual. We can retro fit on site anywhere in the world, first class, high quality parts, produced at Danley that are directly interchangeable with original manufacturers parts. 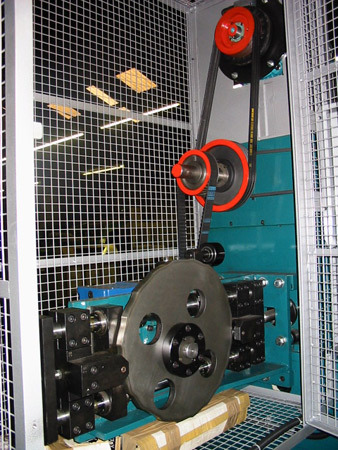 We can also extend or rebuild creels and beamstands on site. 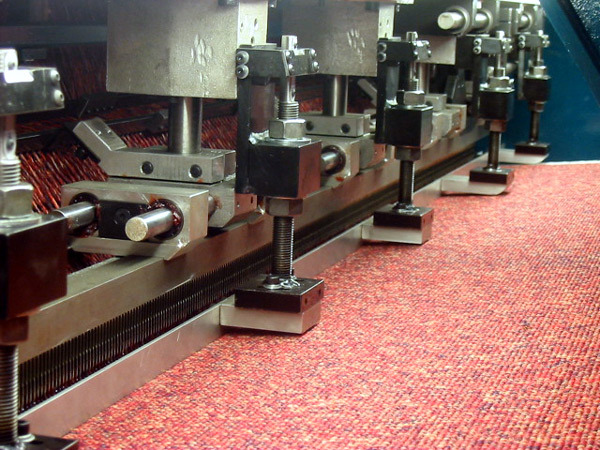 Pattern attachments are also manufactured at Danley to give machinery more versatility, from simple jute movers, to cam sliding needlebars, to servo pattern attachments that are completely computer controlled using one of the world's leading electronic equipment.